Live-streaming has just recently became a new element of social media within the last year or so. This new function comes with a set of responsibilities and norms which are still being formed. 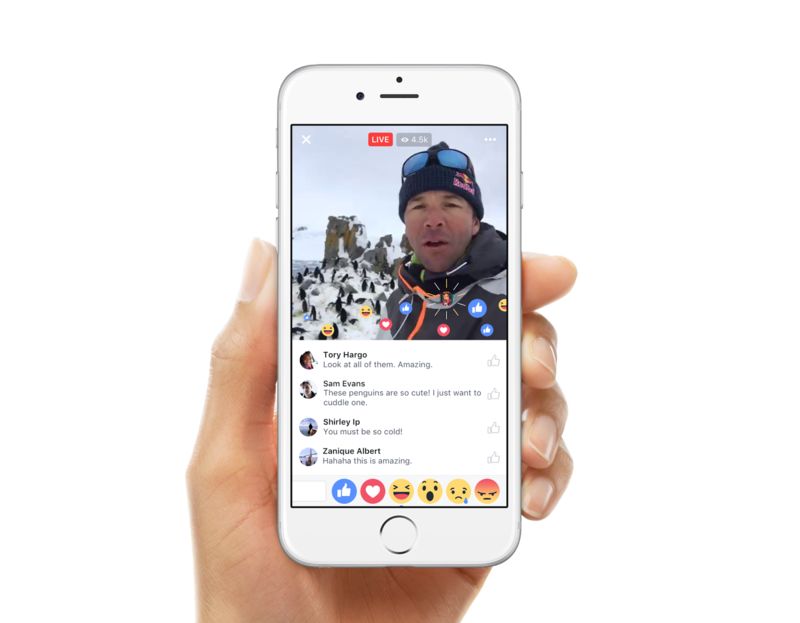 However convenient this new channel of communication may be, live-steaming has raised questions about privacy and the future of journalism. Communities have begun to hold police, journalists, and each other accountable through the constant watch of a lens. 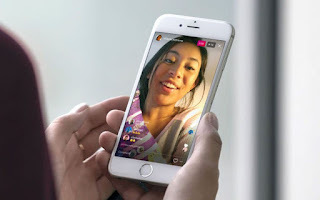 After Instagram came out with their live-stream feature, Facebook followed in it's footsteps to create a similar feature on their website. Steve Stephens, 37, live-streamed the murder of Robert Godwin, 74, on Facebook. The content was graphic and violent, leaving no warning for viewers before they began to watch as Godwin was held at gunpoint. Unfortunately, this was just the beginning to this controversy regarding privacy. Amongst the murder of Robert Godwin has been multiple videos of police brutality. Diamond Reynolds live-streamed the death of her fiancé on Facebook. Not only was this another death that received viral attention from Facebook Live but, it highlighted an ongoing issue of police brutality that journalists have been covering. The live stream feature has enabled the public to hold officers accountable for their actions by having video proof. Using live-streaming for citizen journalism has enabled the media to have access to exclusive on-site footage in order to cover more stories than they were before. But, where is line drawn? Are there certain rights being broken with being recorded involuntarily on a livestream? If so, how does one go about restricting what footage can and cannot be posted? There are certain norms that take place on different social media sites. For example, Twitter is known for quick information and entertainment, whereas Facebook is saturated with longer posts about personal life updates and articles. Live-streaming should have it's own place and set of norms. By building a site where the main channel of communication is livestream, sites such as Facebook and Instagram won't be interrupted by abrupt violent content. The creation of a livestream-only site is inevitable. Apps such as Periscope have already made strides toward this. I believe this could become an important asset for the journalism community. The site should have two different type of accounts; contributors and viewers. Anyone could become a contributor and add videos to the site regarding newsworthy content. The viewers could consist of journalists that have to pay for their account. They would receive a background check to verify their career where they then could have access to the content the contributors post. Through this site, live-stream etiquette would be more easily solidified. With live-stream being such a new development in media, there is so much more to come. If journalists and communities worked together to use this channel of communication as a strategic tool rather than a social liability, then journalism could become even more accurate and fast-paced than it already is.